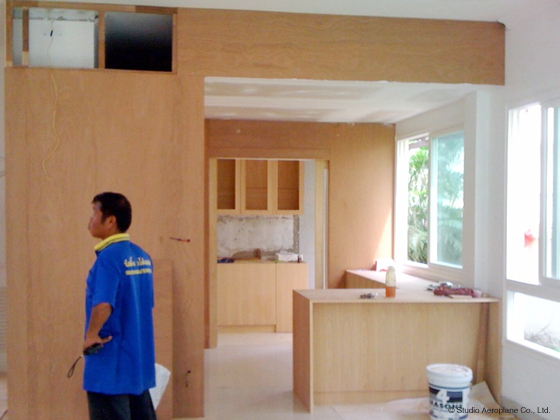 A progress image from our interior architecture renovation of a single-family house on Rama IX Road. This project is expected to be completed by spring 2011. More to come soon.